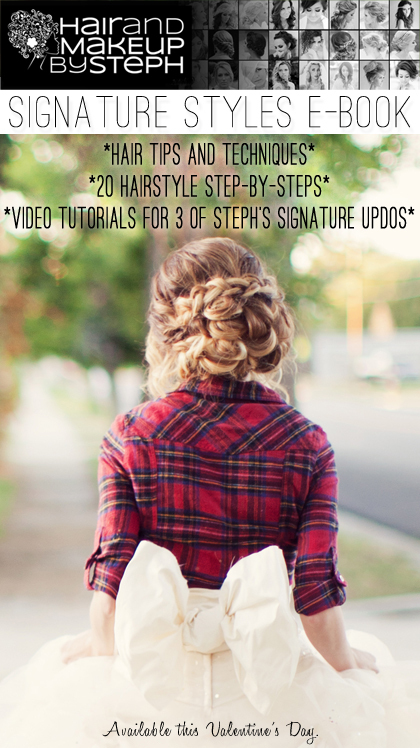 I get so many emails requesting step-by-steps for my updos that I thought an e-book was in order. 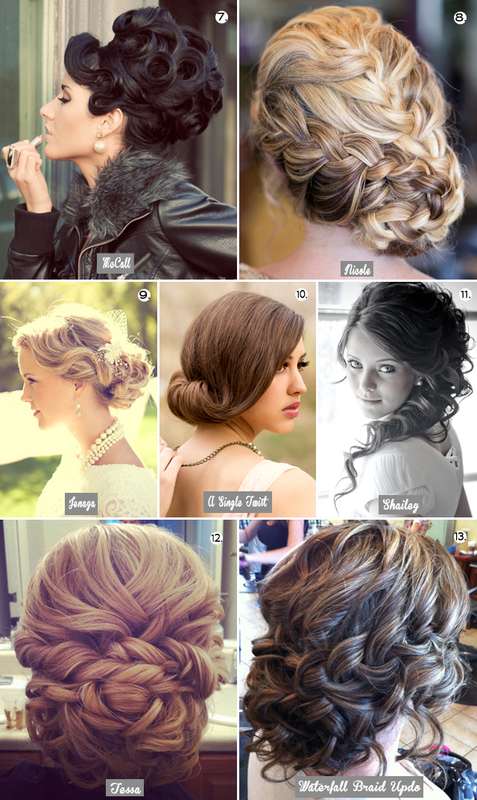 This Valentine's Day I will be releasing my first ever e-book with tutorials for some of my signature updos! The best part? It's only $10! 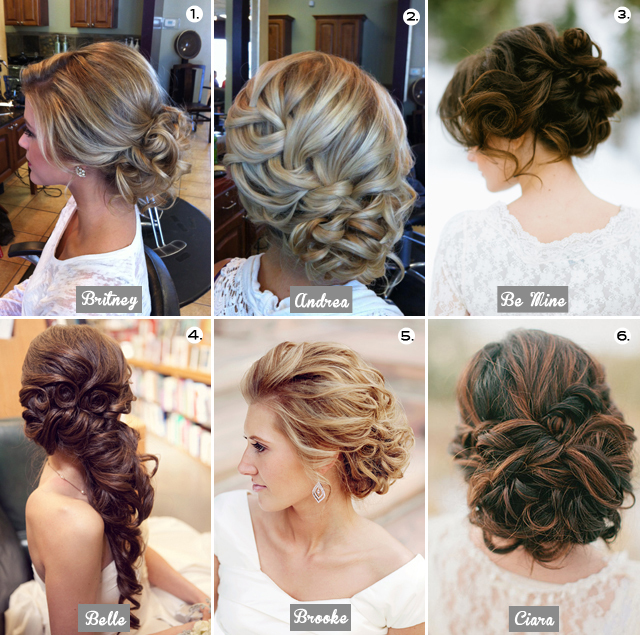 I want to let YOU vote for which updos you'd like to learn. 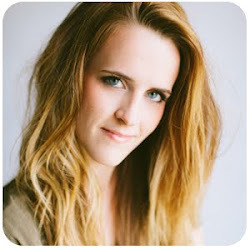 The top three updos will be included in my e-book (plus 20 every day hair step-by-steps). Thanks for voting, and be sure to check back on February 14th to purchase your e-book for $6. 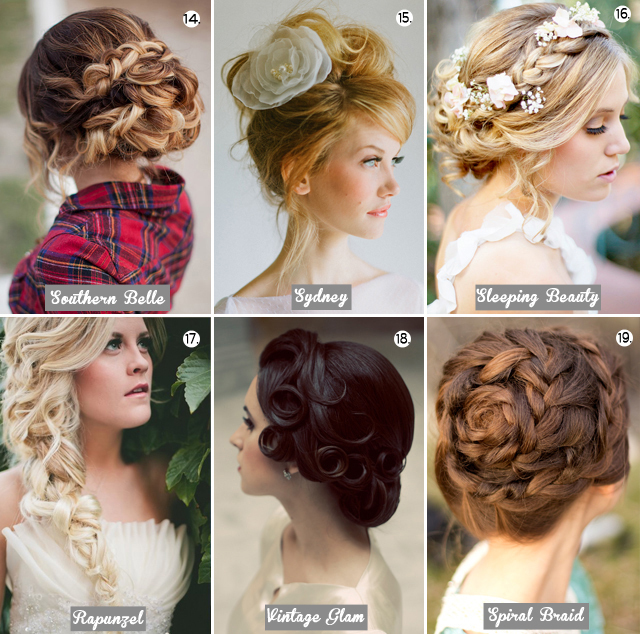 Please vote for up to 3 updos.